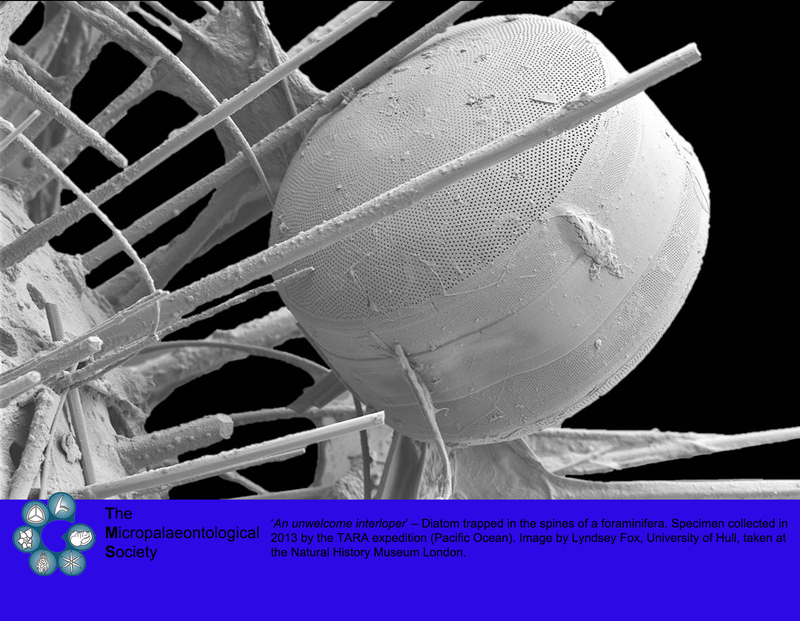 The Micropalaeontological Society is delighted to announce the winner of the 2018 Micropalaeontology Image Competition! 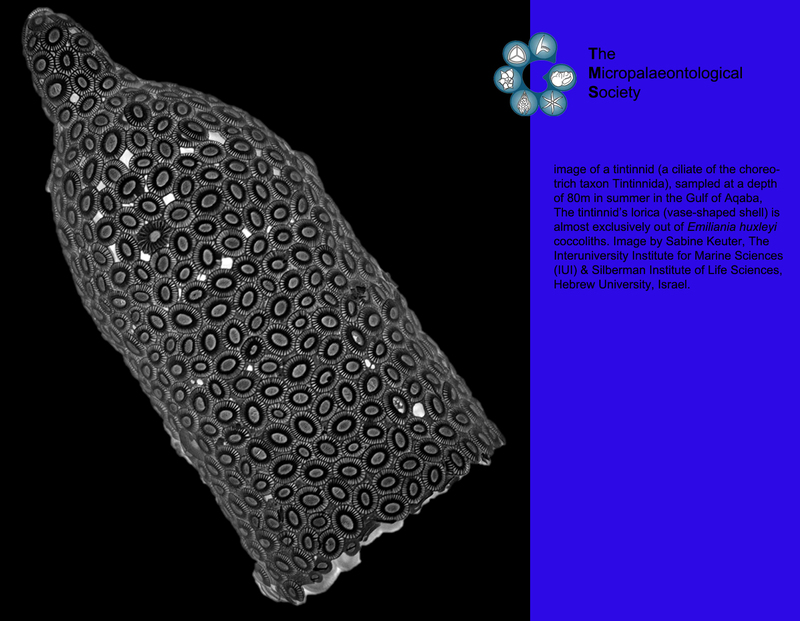 The overall image winner was submitted by Robert P. Speijer from the Department of Earth and Environmental Sciences, KU Leuven, Belgium, with his beautiful image of the foraminifera Nummulites involutus Schaub, from the Ypresian clays near Kortrijk, Belgium. 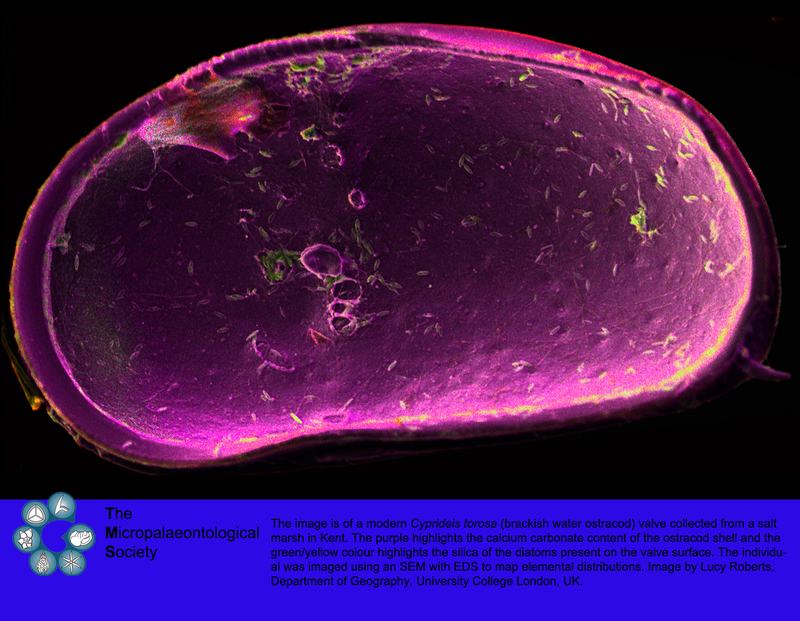 The image is a sperfect equatorial thin-section through a small (~ 3 mm) excellently preserved nummulite, and was scanned with a GE-Phoenix Micro-CT and the image was modified in Picasa. 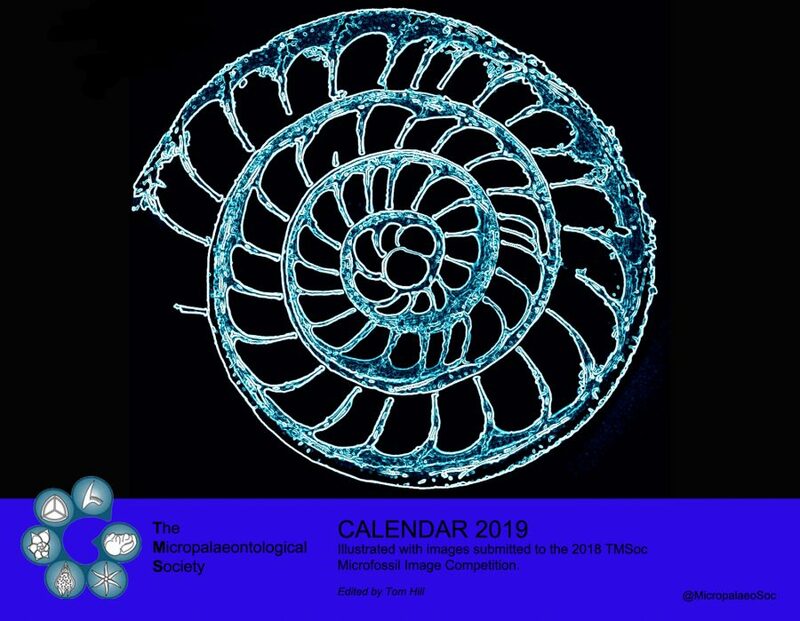 Not only does Robert win the competition’s first prize of €200, but also has his image included on the front cover of our TMSoc2019 Calendar (see above)! 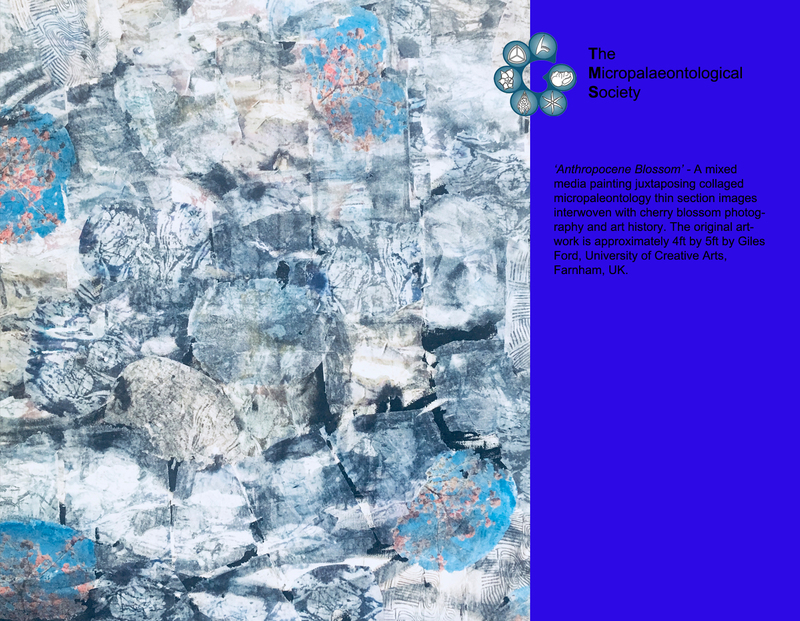 On behalf of the Society we would like to congratulate Robert on his success. 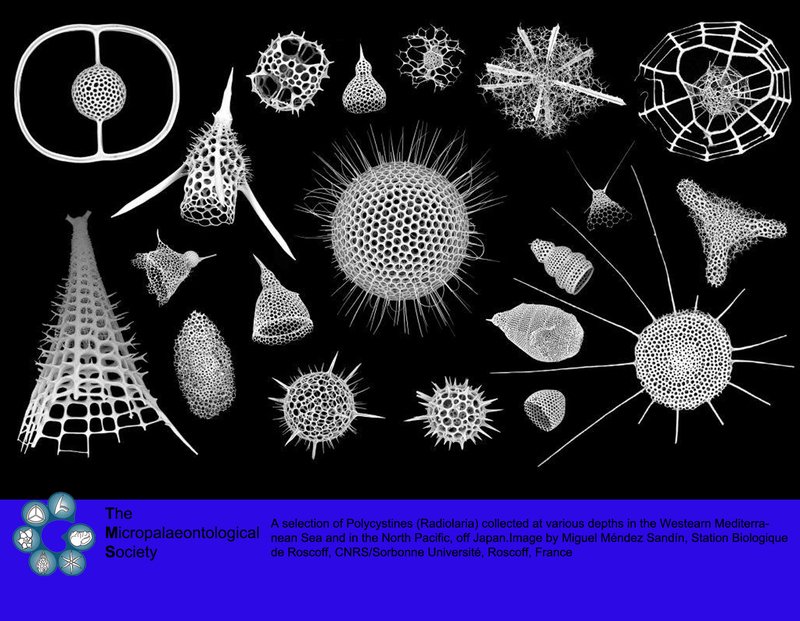 Eleven additional winners were selected from the fantastic submissions, and are on display below! 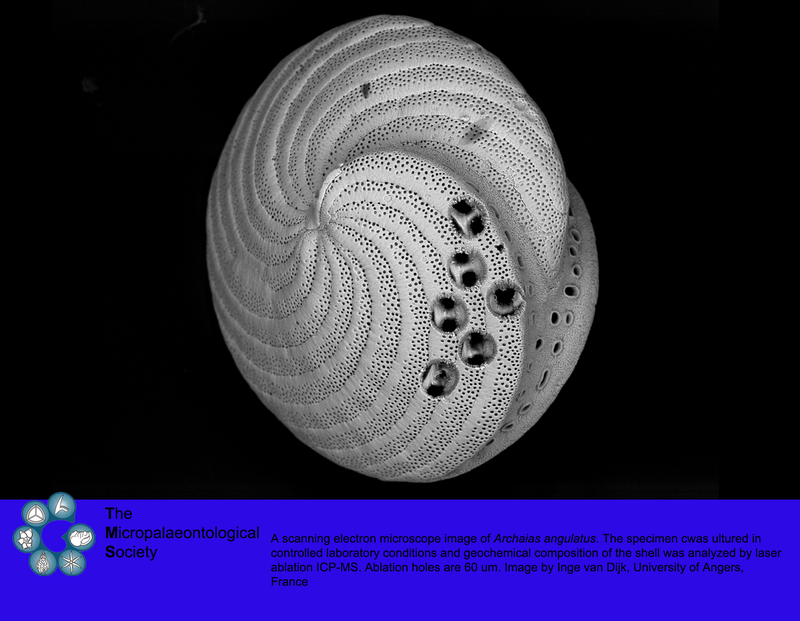 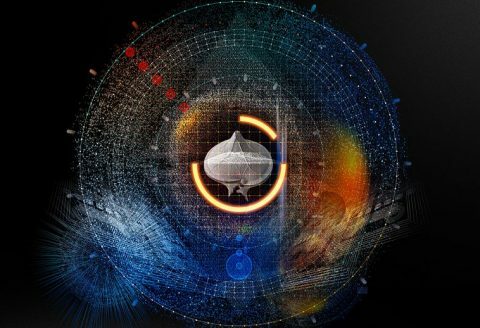 A wide variety of microfossils and imaging techniques have been championed this year, and we are already looking forward to next year’s competition. 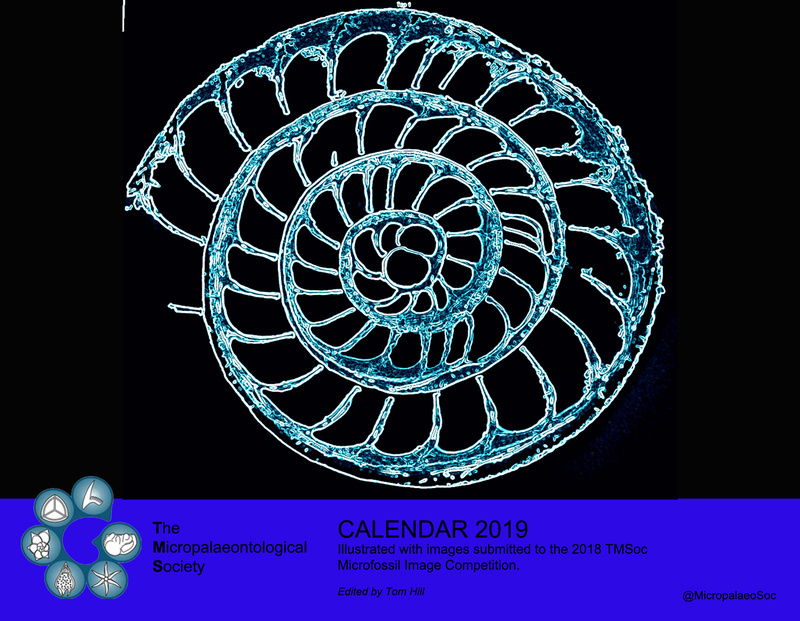 The twelve winning images have been incorporated into the 2019 Micropalaeontology Calendar, which will soon be available for purchase! 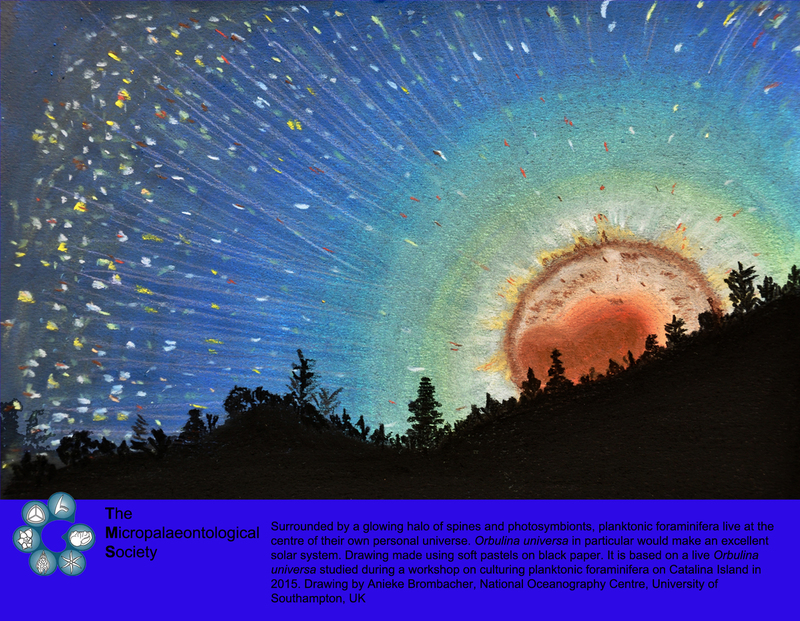 Like last year, the calendar has been produced in spiral-bound A4 landscape format with one page per month. 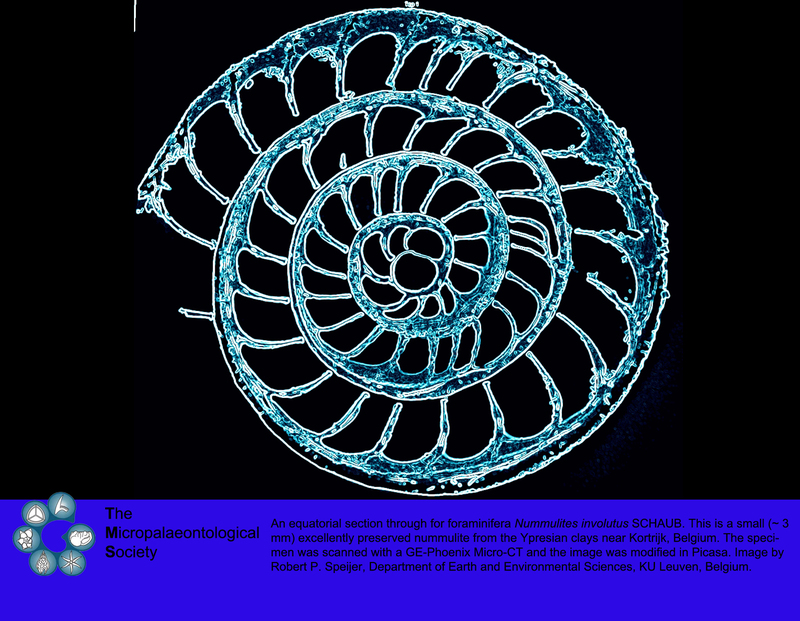 Robert P. Speijer, KU Leuven, Belgium (overall winner) – An equatorial section through for foraminifera Nummulites involutus Schaub. 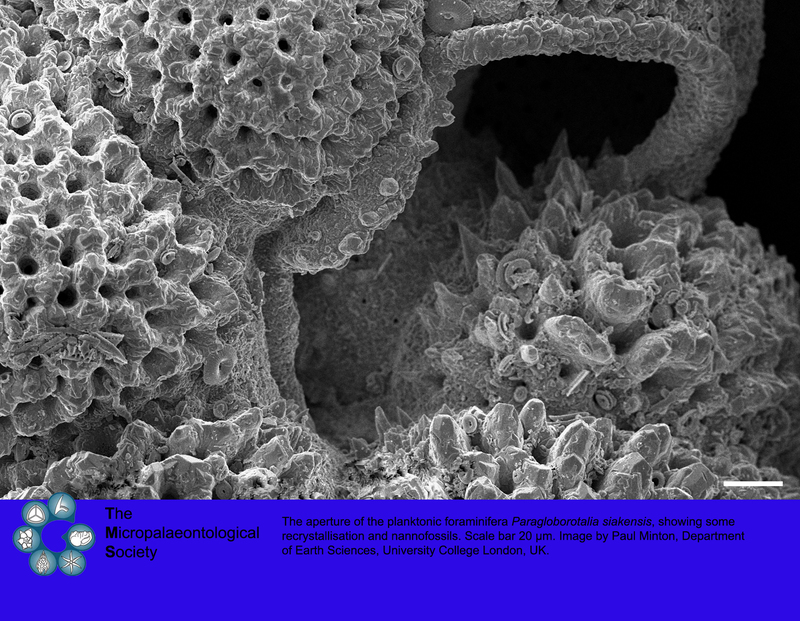 This is a small (~ 3 mm) excellently preserved nummulite from the Ypresian clays near Kortrijk, Belgium. 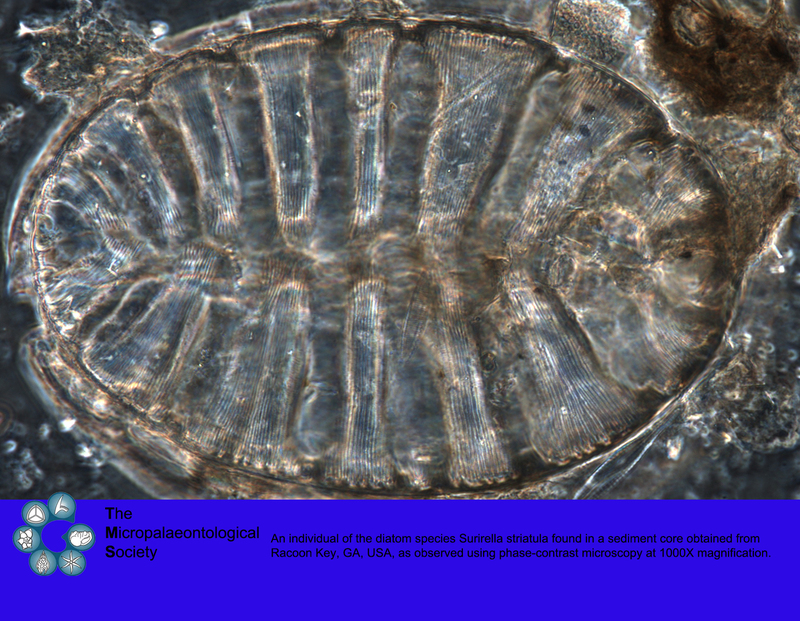 Kristopher Maedke-Russell, Savannah State University – An individual of the diatom species Surirella striatula found in a sediment core collected from Raccoon Key, GA, USA. 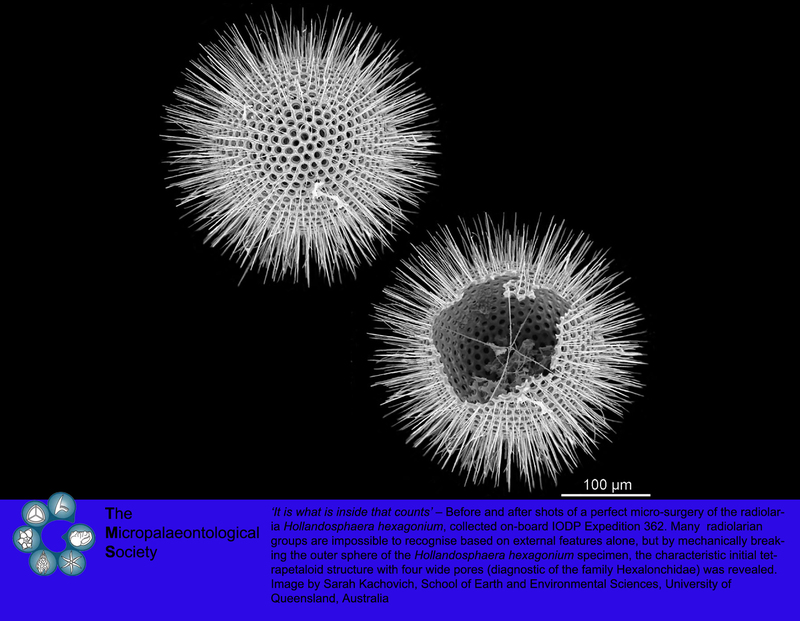 Miguel Méndez Sandín, CNRS/Sorbonne Université, France – A selection of Polycystines (Radiolaria) collected at various depths in the Westearn Mediterranean Sea and in the North Pacific, off Japan. 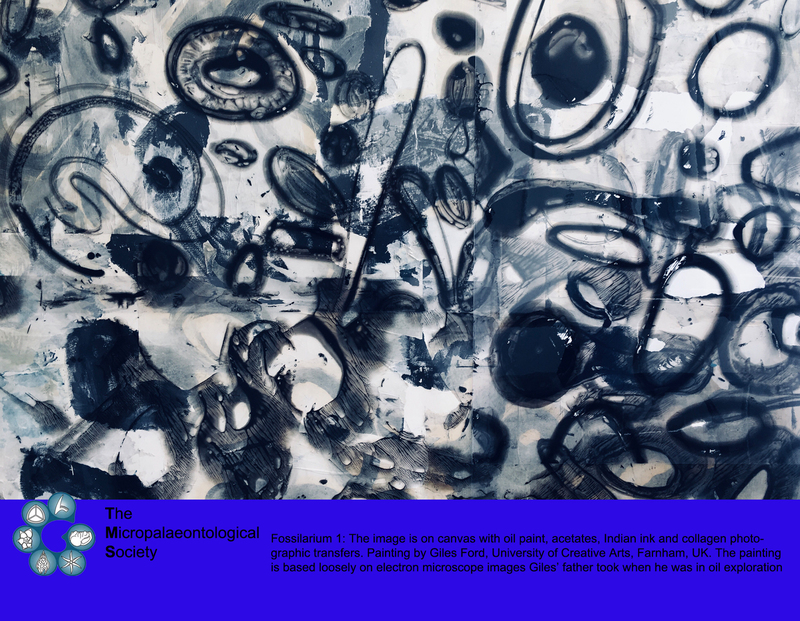 Calendars have all sold out!